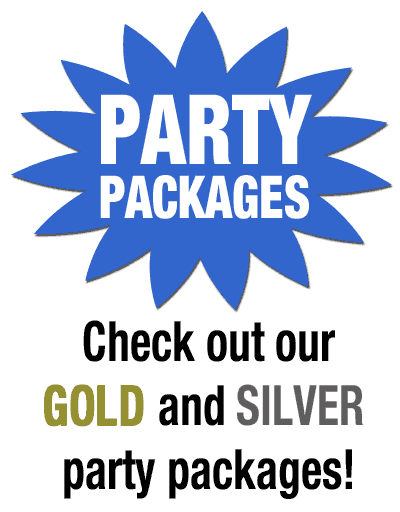 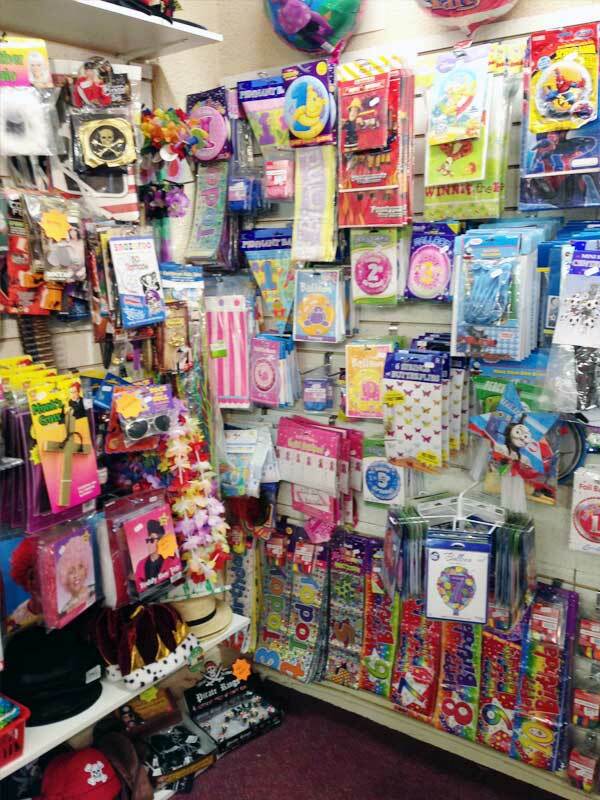 Whether they are aged one or twenty one, Balloons for all Occasions is a one stop shop for everything you need for your party. 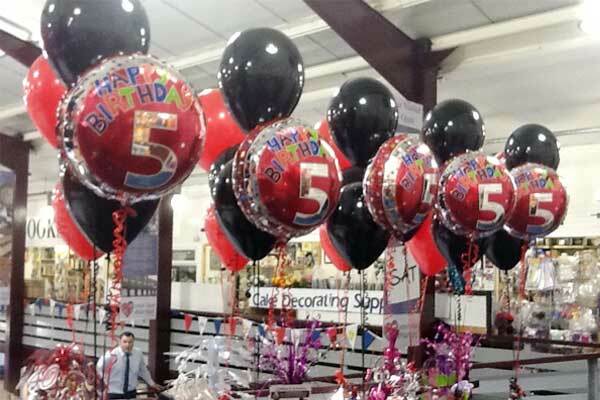 We also stock large foil numbers and can make up sets of balloons to any theme that you need! 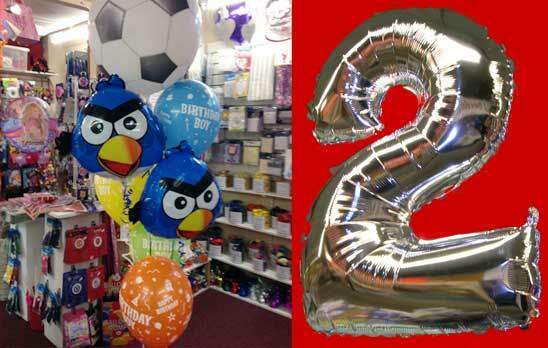 As well as balloons, we also stock a wide selection of banners and party decorations for children's parties.